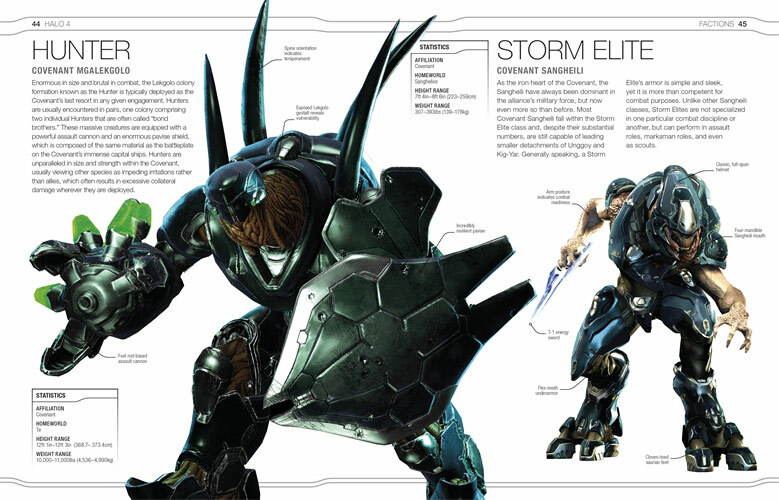 This Halo 4: The Essential Visual Guide Hardcover Book is well named because it is essential reading for true Halo fans. 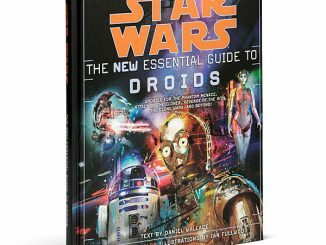 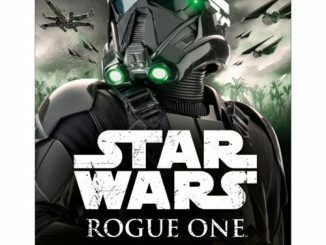 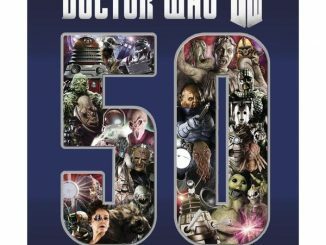 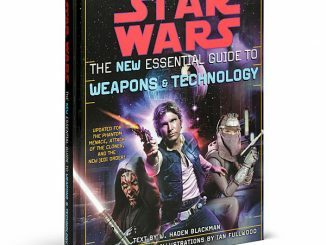 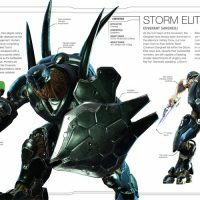 It features detailed sections about the characters, factions, weapons, vehicles, locations and more. 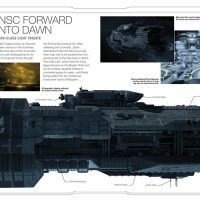 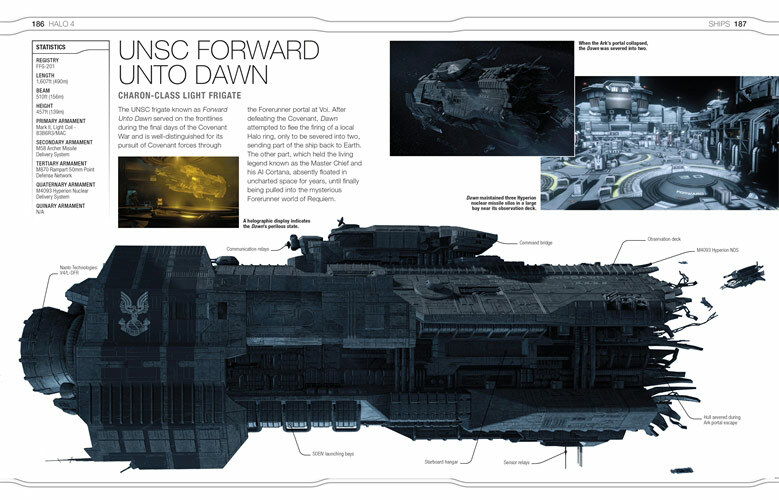 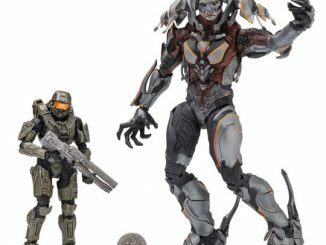 You get 232 pages with annotated artwork that spans the entire Halo universe. 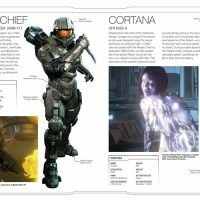 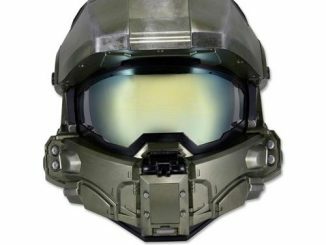 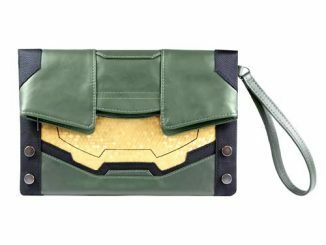 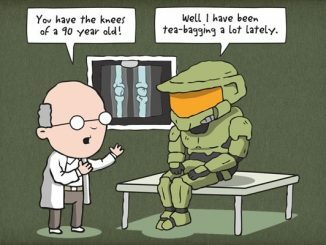 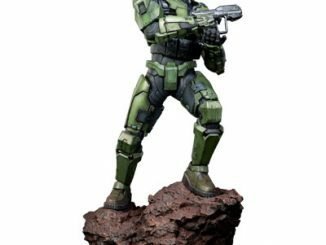 The book was created in collaboration with developers 343 Industries. 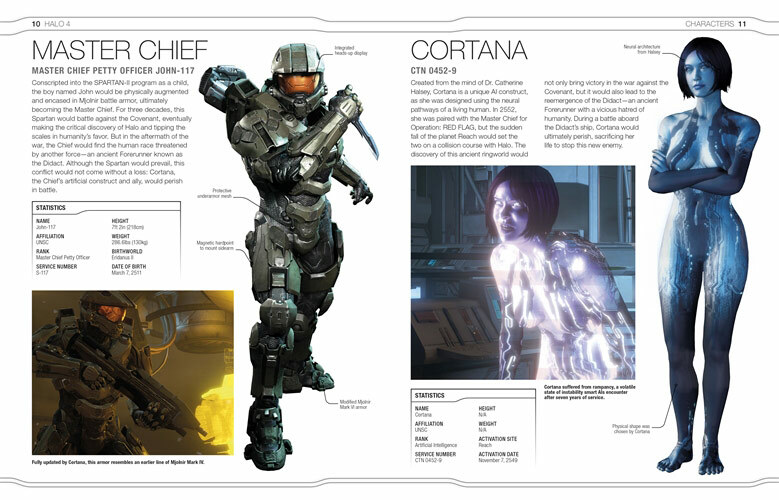 If the games aren’t in depth enough for you, the Halo 4 The Essential Guide will get you deeper into the world. 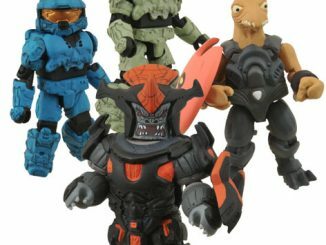 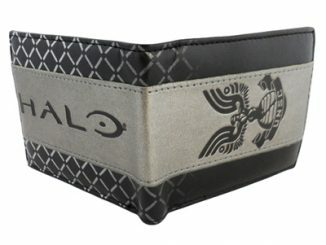 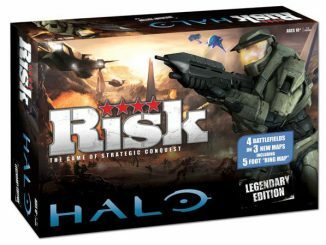 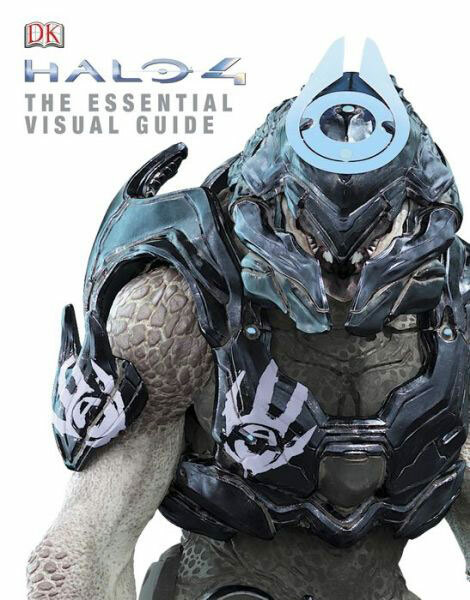 Halo 4: The Essential Visual Guide will be released October 1, 2013 and is $12.83 at Amazon.com, $13.88 at Barnes & Noble, $10.19 at Walmart.com and £7.19 at Amazon.co.uk.